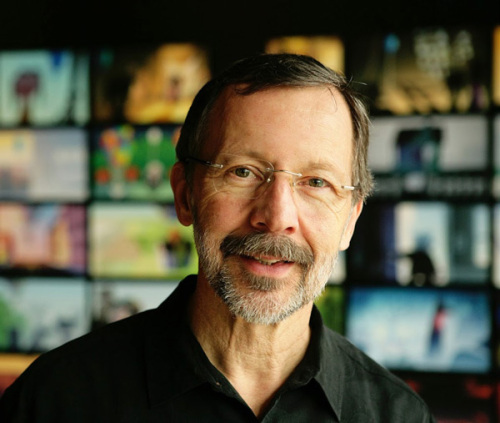 I loved the book, Creativity, Inc. by Ed Catmull, President of Pixar and Disney Animation. So this episode of the Tim Ferriss podcast with Catmull as his guest is a no-brainer. If you are interested at all in what makes Pixar and Disney Animation so successful, interested in some more Ed's personal insight into the life of Steve Jobs or if you just liked the book, take a listen.